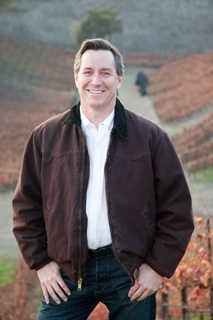 Dr. Elder loves the Santa Ynez Valley and providing the high quality dental care that he feels that everyone deserves. On a personal side, Dr. Elder is a devoted father and very active in coaching baseball from youth leagues through high school. He still competes on a national caliber men's baseball team and has played in the Men's Senior Baseball World Series for the last 15 years. Dr. Elder loves to add new patients to his ever growing dental family, as well as, promoting the best oral health to his existing patients. Andrea has worked for Dr. Elder since 2003 as his Office Manager. Patients love her genuine smile as she greets them at the front desk. 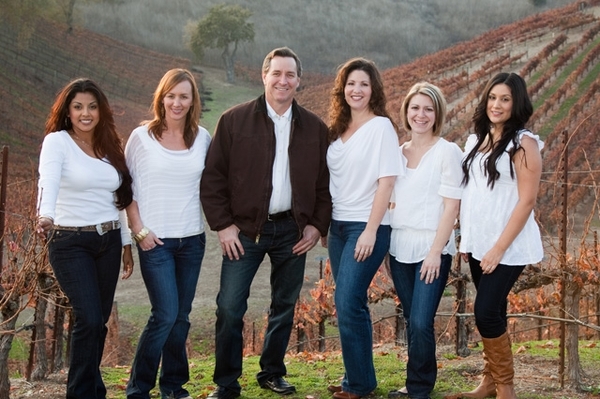 She has lived in the Santa Ynez Valley for over 35 years and decided with her husband, Rob, that the Valley was the perfect place to raise their four children. She loves supporting her husband, while he coaches soccer and plays in his band, and their children, while playing soccer, volleyball, dancing and competing on the SYV High School Robotics Team. She enjoys seeing and visiting with all of our patients out in the community and in our office. 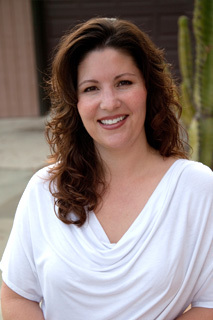 Valerie has been a professional dental hygienist with Dr. Elder since 2002. 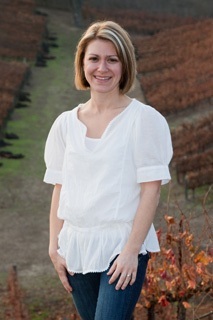 She grew up in the Santa Ynez Valley and after college returned here to raise her two daughters with her husband, Brennen. She enjoys camping, wine tasting, and cookouts with friends and family. 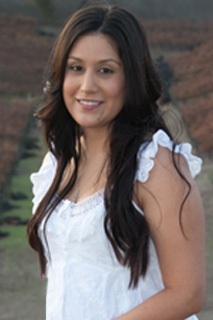 Patients appreciate her thorough, yet gentle, approach to dental cleanings and upbeat, caring attitude. Misty is a registered dental hygienist and has been working at Dr. Elder's office since 2006. 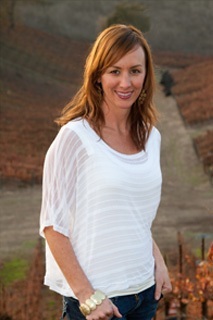 She lives in Lompoc with her husband, Rick, and two girls. She loves the outdoors: whether it's in the garden, camping at the Lake, wake boarding or just playing with her girls. She loves her job and is passionate about keeping your mouth healthy. Laura has worked with Dr. Elder as his assistant since 2003. She has lived in the Santa Ynez Valley all of her life and can't imagine living anywhere else. Laura, her husband, Hugo, and their four children enjoy having gatherings with her extended family throughout the Valley. She loves to sing, whenever encouraged. She has a wonderful ability to make all of our patients laugh and feel at ease, like they are part of our family. 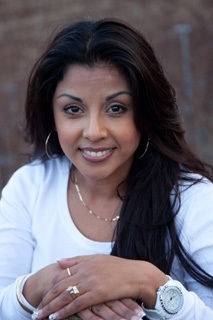 Norma joined Dr. Elder's staff in 2010 and is one of his dental assistants. She loves doting on her two children Westley and Arabella. She has been a huge help to both Laura and Andrea by assisting them with any job that requires an extra hand. She has lived in the Valley all of her life and enjoys hanging out with her family and friends. In her free time, she loves to bake, watch baseball, basketball and roots for the New York Yankees and Boston Celtics.